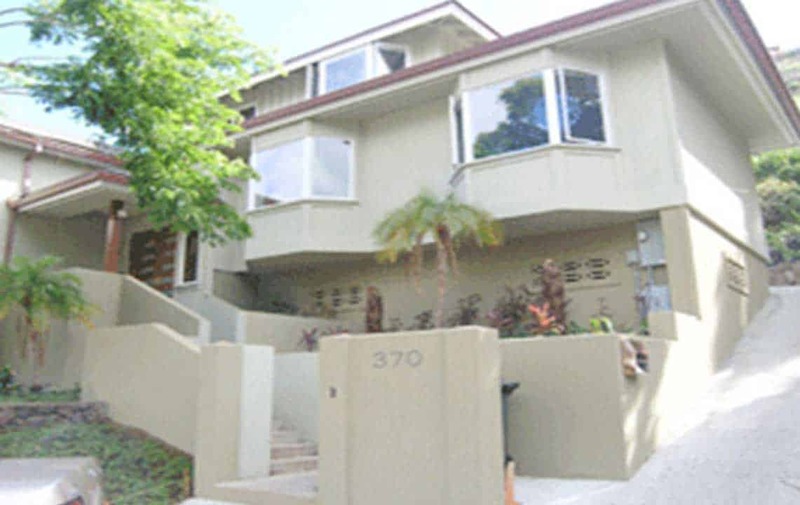 California foundation works have been a soft story retrofitting expert for over 20 years. 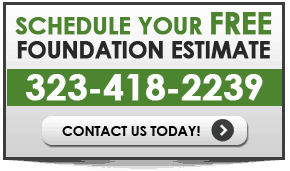 We provide a wide range of foundation repair and or maintenance programs to suit your foundation needs in the greater Los Angeles area. 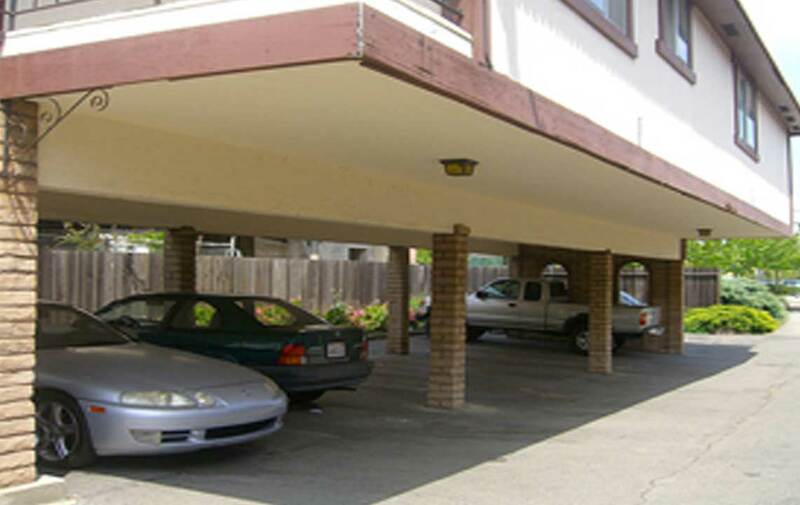 Buildings constructed of concrete suffer a specific type of damage when earthquakes and earth shifting occurs, including cracked and chipped walls, but most alarmingly, structural failure of multi-story buildings with soft ground floors used for parking. 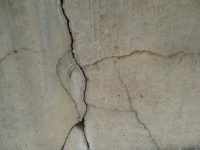 This type of weak concrete structure is referred to as a Soft Story. 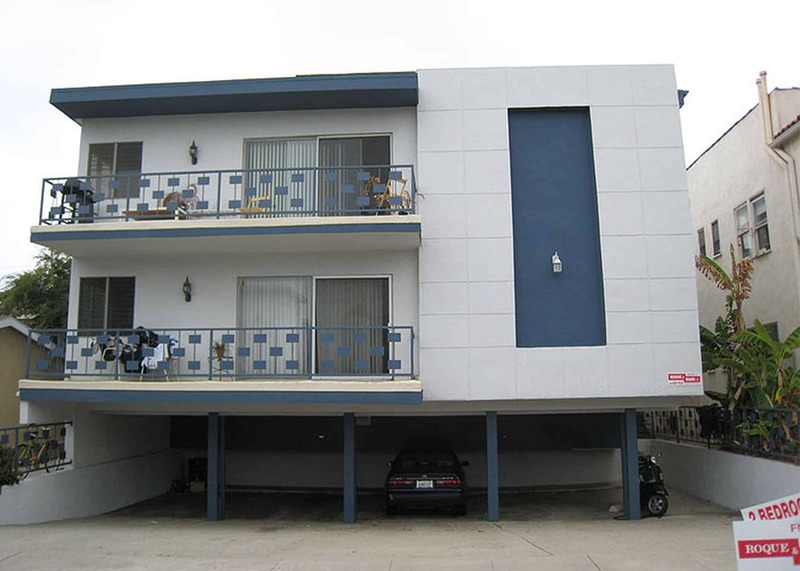 The extensive damage that this type of building can sustain during an earthquake is most often due to an inherent weakness in the structural system, design, detailing, poor material quality and unsound construction practices. 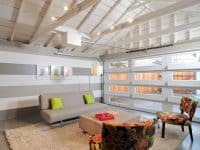 We are here to help property owners especially since the city of Los Angeles has just adopted a mandatory ordinance requiring all soft-story buildings to be retrofitted. 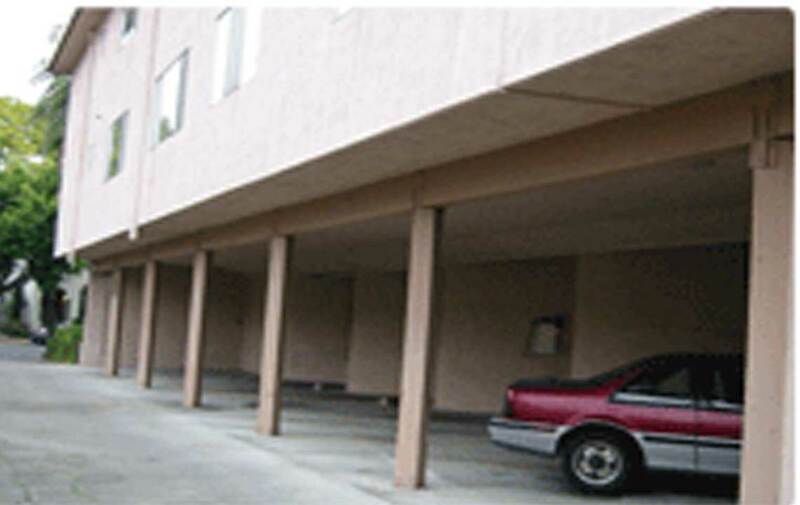 Don’t wait to make your building a safer place. 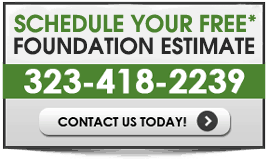 California Foundation Works works directly with structural engineers on each project to bring it up to today’s codes. 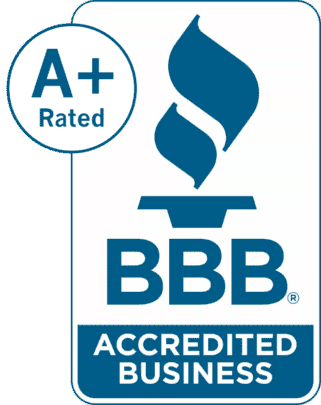 Got A Notice About Retrofitting Your Soft Story Building?